Our services include wide solutions on fiscal obligations matters for both Spain and U.S.A. expats. All U.S. Citizens and Green Card holder are required to file U.S. taxes, wherever in the world they live. Expats have an automatic filing extension until June 15th, with a further extension available until October 15ththat we request for all our clients. You are required to file if you earn over $10,000, or just $400 of self-employment income, regardless of where their income is earned, where in the world you live, whether the U.S. has a tax treaty with that country, or whether you also pay foreign taxes. Individual Tax Returns for expats made easy: three steps. Streamlined Filing Compliance Procedure for delinquent filers. All U.S. Citizens and Green Card Holders must file this form if they have financial interest in or signature authority over at least one bank account, brokerage account, mutual fund, trust, and other type of financial account located outside of the United States; and the aggregate value of all foreign financial accounts exceeded $10,000 at any time during the calendar year reported. Both fiscal residents and nonresidents have different reporting obligations in Spain. If you are fiscal resident, you must file a IRPF reporting your worldwide income; if you are non-fiscal resident you only need to report your income of Spanish source and pay 24% tax over the gross amount. It is an informative report of your assets outside Spain, including financial accounts, investments, trusts participation, insurances and Real State. It must be file before March 31st of the following year. Shares & Participations in Share Capital. Investments. Life Insurences. We provide supporting services to get either an ITIN or an EIN when needed, to help you setting up a SL corporation in Spain or an LLC in the U.S. Please contact us if you need any other related financial services. We can also help you with the incorporation of a S.L. in Spain or you rather stay as “autonomo” for a while. We can help you with your final decision. 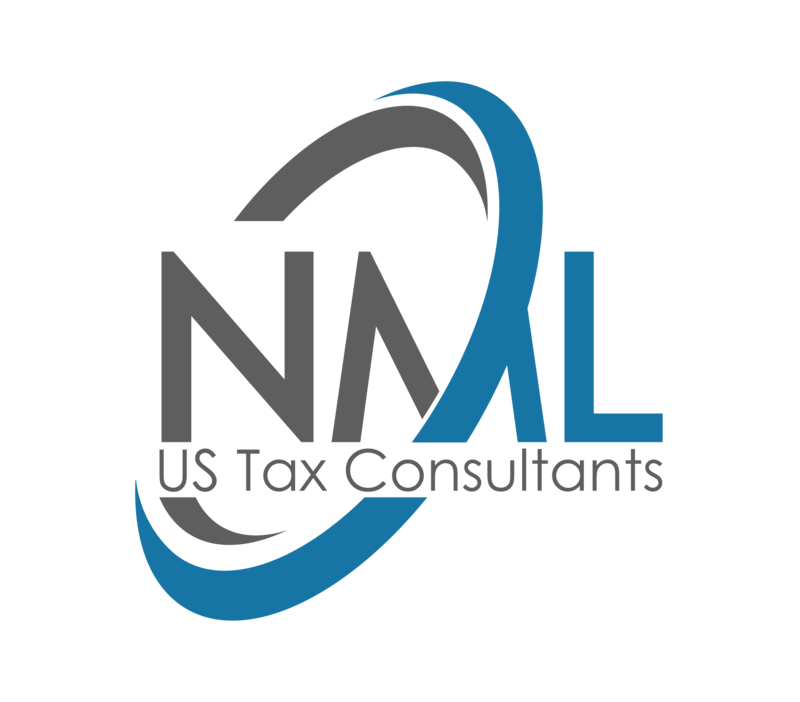 We will do the accounting for you, complying with the fiscal obligations either as self-employed or as S.L. Please contact us if you need any other related financial services. Accounting and fiscal corporate obligations of S.L. Registro Mercantil.